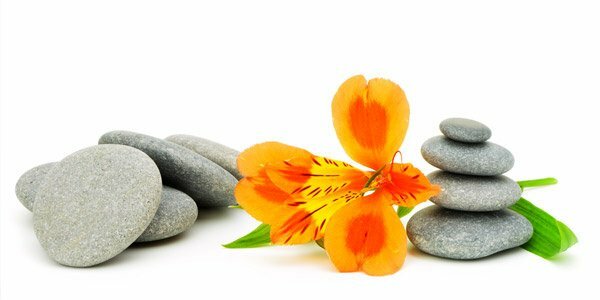 When you hear the word Zen, what comes into your mind is a peaceful and relaxing scenario. Well, everyone needs a space that could make them feel relaxed especially that most people are busy with their daily activities and work. With that busy life, one will have no time to go to a place that will make them feel reinvigorated. 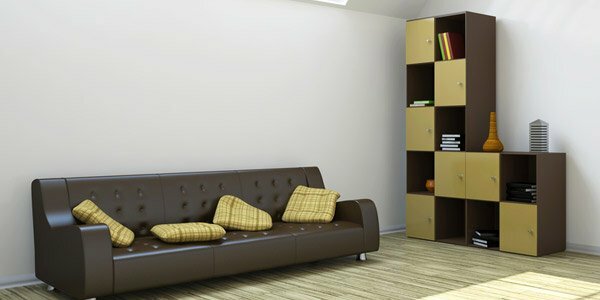 So, why don’t you create a Zen interior so that when you get home you will feel relaxed and stress-free? 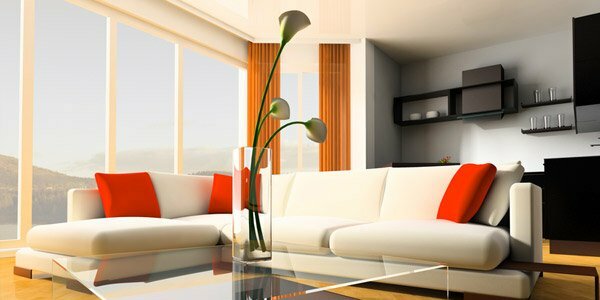 You can actually do that with a few things to do in order to have an interior makeover. When you are aiming to achieve a Zen interior, you have to make use of earth colors. These are colors of soft tones like gray, white, and those with the shade of beige or pink beige. These colors can make one feel relaxed. 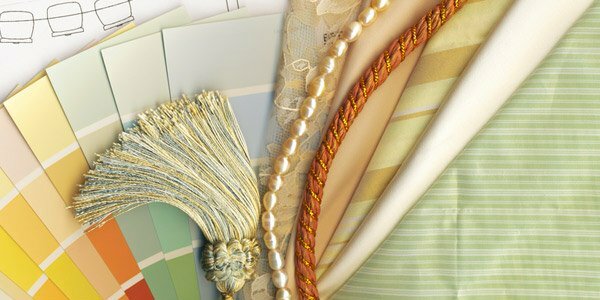 In choosing colors, decide on a primary dominant color to use and add some other colors to match it like for your fabrics, carpets and others. The color of your fabric has to be light and soft, too. Make use of natural fabrics that are comfortable and would add a softer look to your area. 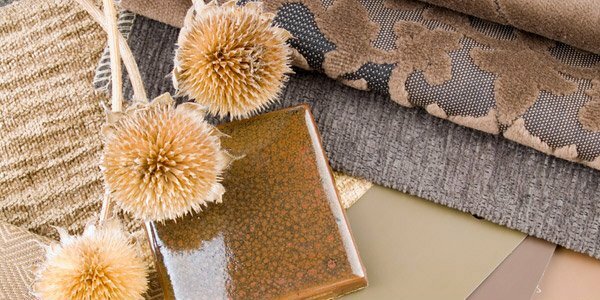 You can use linen or wool for your coverings and window treatments. You can also add a soft carpet to make it appear more relaxing. A furniture meant for a Zen interior is simple and make use of clean lines. Do not use furniture with intricate designs and complicated lines for this will not fit in your Zen look. Choose those that are minimal in design but still looks good for your interior. Some modern and contemporary furniture will fit to that but see to it that it uses natural materials to bring in sense of warmth and relaxation. Your decorations should also be minimized. Do not place too many items on display. You should also avoid colorful paintings and lots of framed pictures on the wall. Everything has to be simple. If you want to display some stuff, you can allocate a place for that but make sure that it is not doesn’t look cluttered. Organize all your stuff. Create enough storage spaces for them so that you will not be placing your belongings anywhere. Allocate spaces for magazines and other items and see to it that you will place them on their proper areas all the time. Learn to keep a clean home because this is the key to achieve a Zen ambiance. 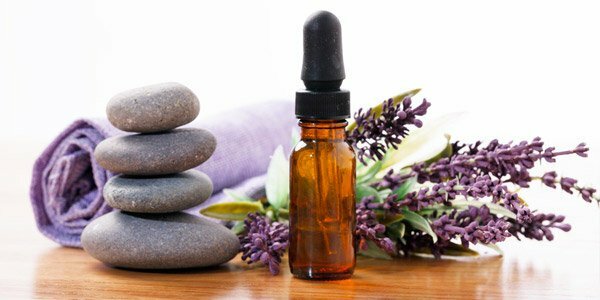 You can make use of natural scents to enhance your room. There are essential oils, scented candles, and other scents that you can use. For sure, this will make your home smell good and will also be very calming. Look for a smell that you like. This will make you feel invigorated the whole time. Adding greens inside the home is a good way to create a Zen look. Aside from the oxygen it can give us, it also adds a relaxing effect to the entire room. 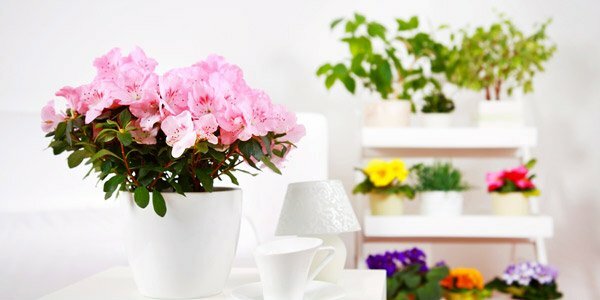 Even the mere sight of a plant inside the house creates a soothing feeling. Be sure to choose plants that can strive indoors. You can also try bonsai trees which can be good as table centrepiece. When we speak of Zen decorations, we are referring to items like bamboo wall decal, stones, water fountains, blossoms, tress and others. Choose well and do not be placing too much of them. If you will get a Zen painting, then use only one and do not be adding too much stuff on the wall. Remember that even if you will add Zen decors, you still have to keep them minimal. 9. Add some soft textures. You can add textures through your wooden tiles or laminated flooring, soft carpets, fabric coverings and others. 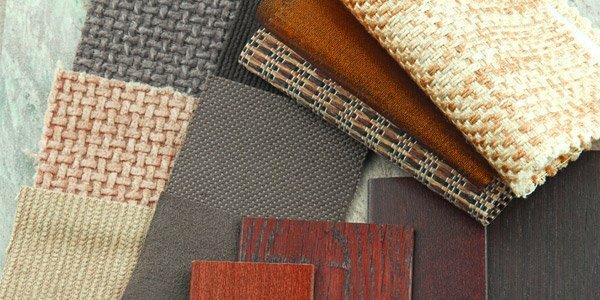 In choosing your carpets and floor covering, make sure that the colors will match other elements in the room. Also, see to it that you could maintain them which depend on your choice of materials. Your furniture can also add texture to your room. If you choose leather, just place some soft throw pillows to add a calming look. 10. Incorporate the Zen elements. 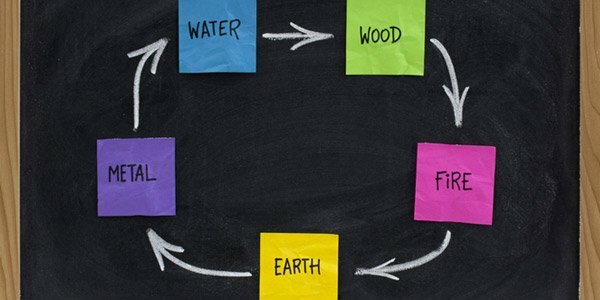 When we speak of Zen, it would include the five elements of Fire, Earth, Water, Metal and Wood. These are classic elements from various traditions but are usually incorporated to get a Zen look. Fire includes the fireplace, fire bowls and candles. Earth includes stones, pebbles and plants. Water can be added by placing images of water scenes or a water fountain. Metal can be seen in materials used for the furniture, frames and sculptures. Wood can also be seen furniture or you can get that from bamboo and tree decorations. So, those are our tips on how you can achieve a Zen interior. Anyone would like a Zen home for it creates a relaxing feeling for them. If you think you cannot apply it to your entire home, you can try that for your bedroom. A Zen bedroom would be a very nice place to relax and sleep. 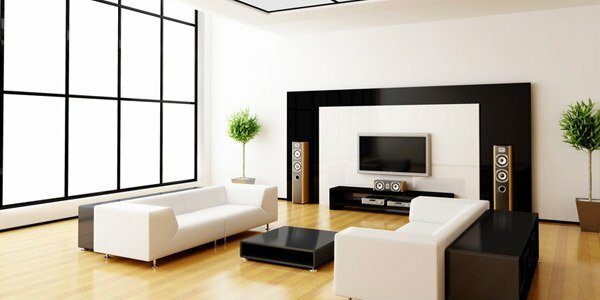 Or you can also choose other rooms in your home where you will apply a Zen look and ambiance. You can also check on 15 Zen-Inspired Living Room Design Ideas.